is a day that you dream about and plan for a long time. From the dress, flowers, and catering, to the location, photographers and the guest list, there are dozens of checklist items that a bride and groom must go through to make their special day a perfect one, and one aspect you shouldn't forget videography. The experiences and memories of that day will stay with you forever, and reliving them over and over again with a touching wedding film, makes it a worthwhile addition to your wedding team. Capturing save the dates, pre-wedding and wedding day moments has huge benefits! You can easily send it to friends and family that couldn't make it to the wedding, its an excuse to have a viewing party with guests to watch the video, and it also make for a great keepsake to share with your kids in the future. 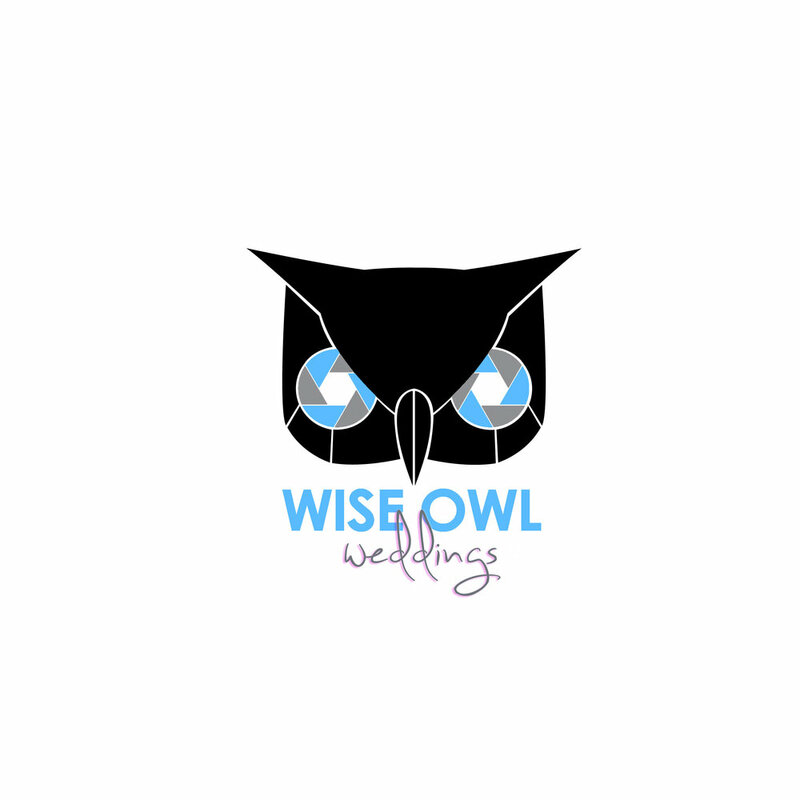 If a picture is worth a thousand words, hiring Wise Owl Weddings to shoot your video will speak MILLIONS.